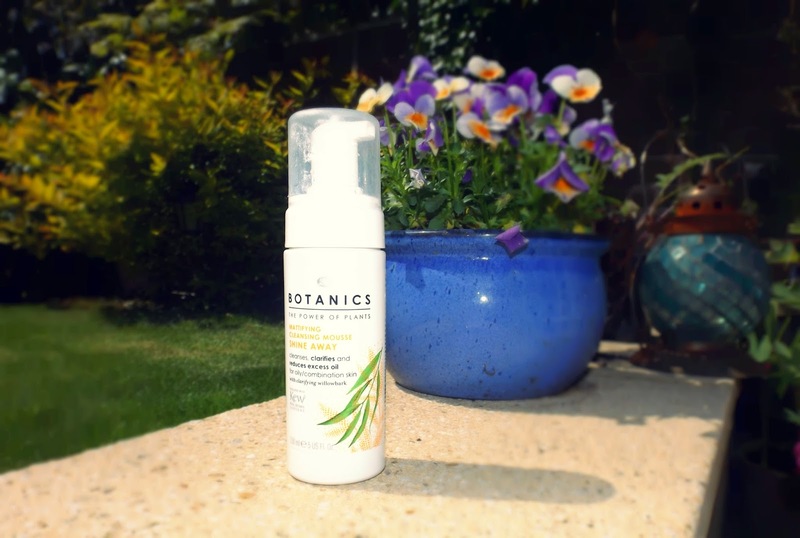 After washing my face with warm water, I apply Boots Botanics foaming cleanser. This brand has gone through a couple of changes over the past few years but it still remains one of the only cleansers that doesn't irritate my skin and as you only need one pump per application, it lasts for ages. Twice a week I like to use the Simple Three Minute Mask. 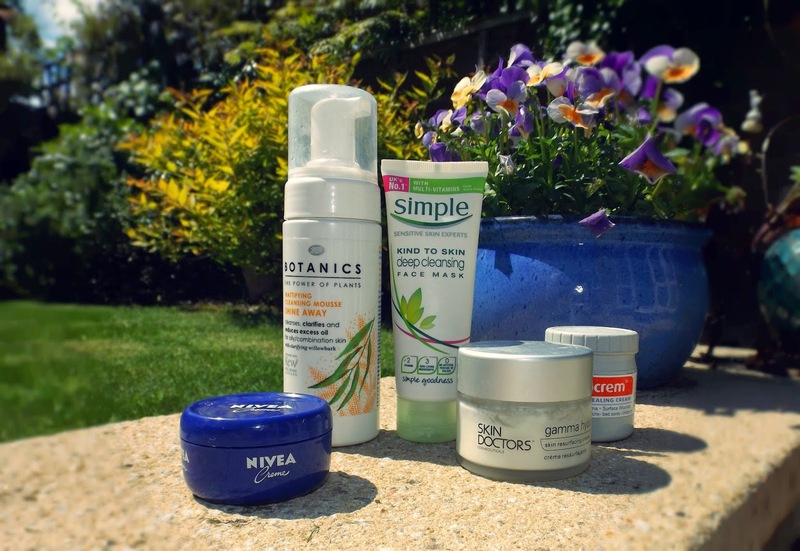 This is another brand which is great for my skin type, although I do find their moisturiser a bit too heavy. 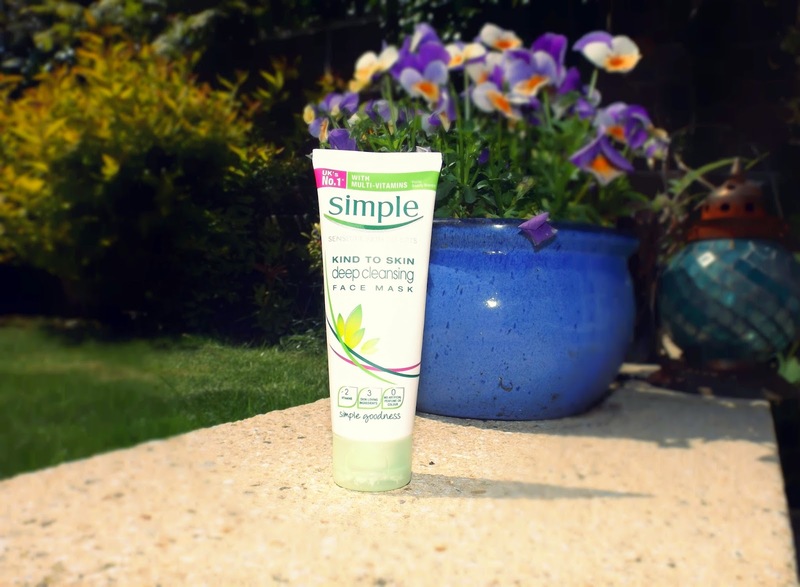 I usually leave it on whilst I'm brushing my teeth and when I wash it off, it leaves my skin feeling super soft. 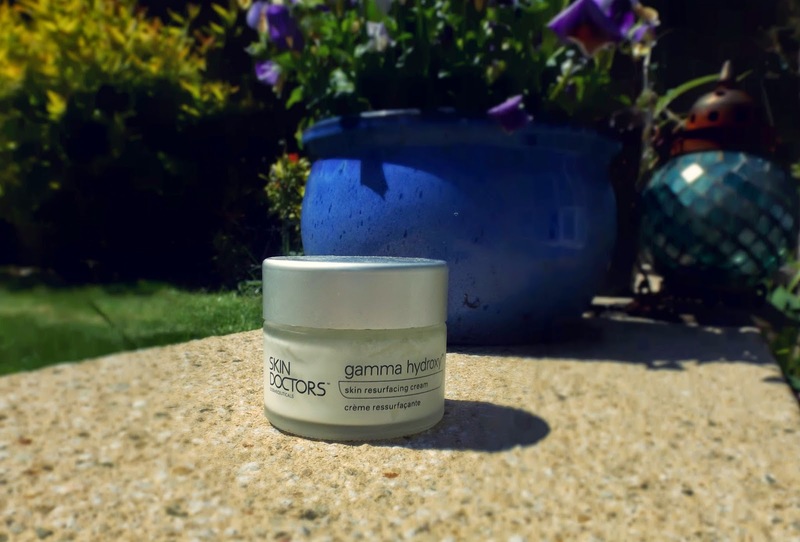 Once a day, usually in the evening before I go to bed, I use my Skin Doctors Gamma Hydroxy cream. Even though the pot looks really small, it lasts a long time. I've had my current pot since the end of January and I'm just about halfway through. 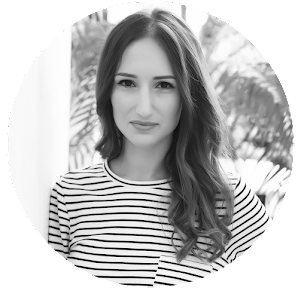 This cream gets rid of scars and uneven skin tone and after about a month of using, you can really notice the difference. 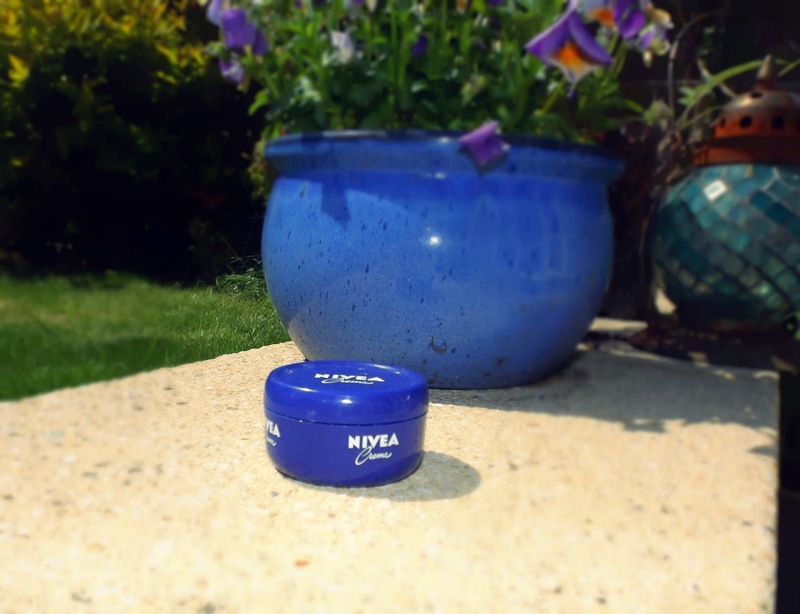 I always get the travel sized version of this cream as it's a great size to just pop in your handbag without taking up too much space. This cream is a classic and you can't really go wrong with it. Whenever I have dry skin, this clears it up straight away. 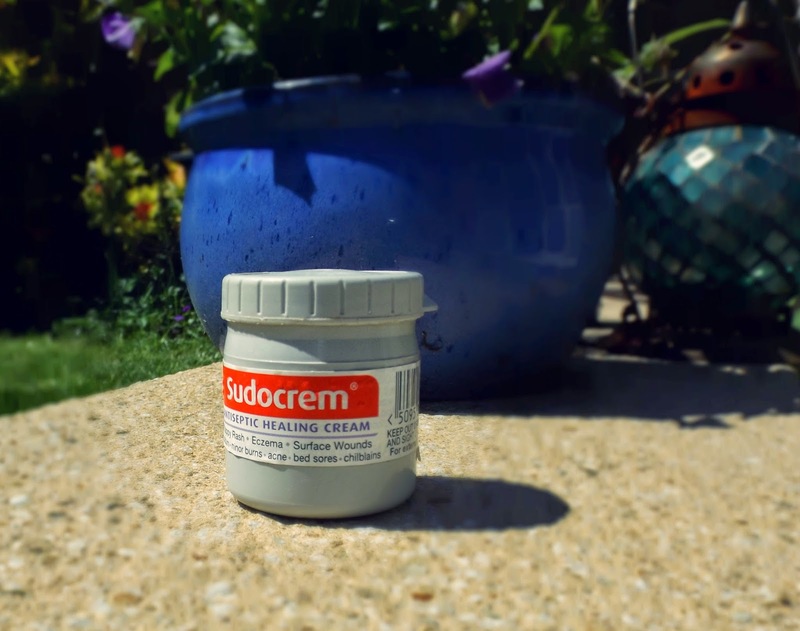 Sudocrem really is my solution for everything! Again, I prefer to get the travel sized version as I always take it on holiday with me. If you don't have it, I can't recommend it enough. From spots to sunburn, it solves it all!